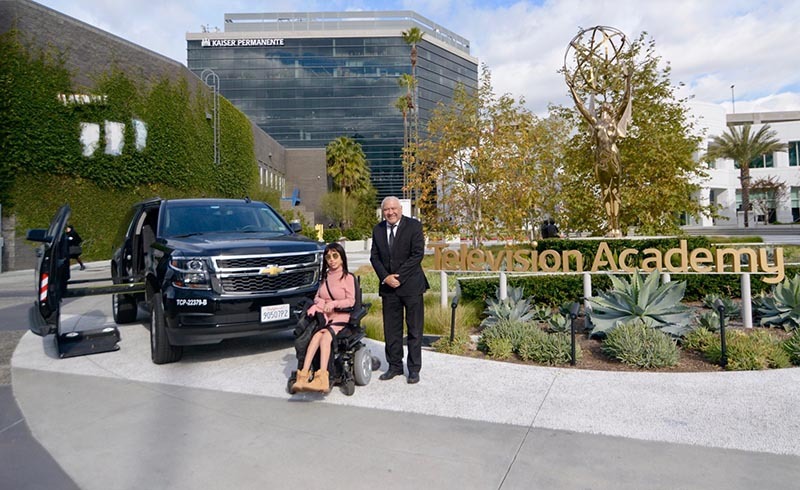 We are the first company in California with a Luxury Wheelchair Accessible SUV. We are proud to introduce a new Mobility Division to our roster of cars. Our newest fleet addition is a luxury SUV fully furnished with a completely redesigned and converted interior to allow our clients to travel in style without the limitations of their disability.